Halo: Spartan Assault Launches on Xbox One Early! Surprise surprise! 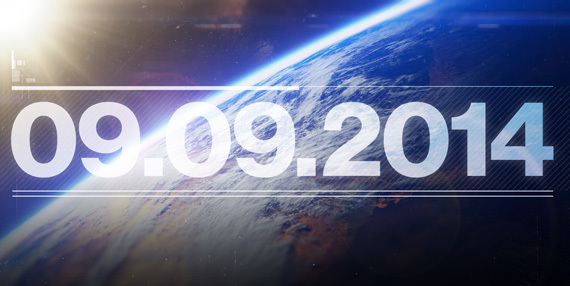 Halo: Spartan Assault has released one day early for Xbox One. It costs $14.99, or $4.99 if you purchased the Windows 8 version prior to December 15th. The Xbox 360 version is scheduled for sometime January 2014. The download size is 2.53GB. Halo: Spartan Assault will be released for the Xbox One on December 24th, 2013 for $14.99 via digital download. Halo: Spartan Assault for Xbox One and Xbox 360 features over 30 missions, the all-new online Co-op mode, and the Operation Hydra expansion pack. 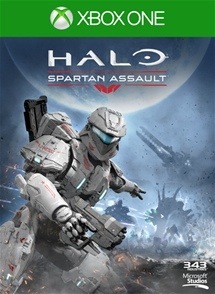 For those that have purchased Halo: Spartan Assault for Windows 8 or Windows Phone 8 prior to December 15, 2013, will be eligible to purchase the Xbox One version of the game at the discounted price of $4.99. 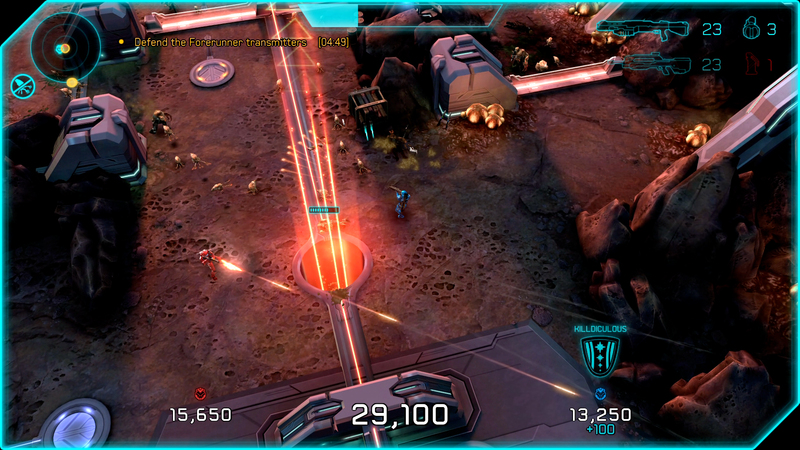 Halo: Spartan Assault for Xbox 360 will be available in January 2014. *Xbox 360 and Xbox One version of game sold separately. Xbox One games for use only with Xbox One systems. Xbox 360 games for use only with Xbox 360 systems. Multiplayer between Xbox One and Xbox 360 not supported.